Bounty, Crest, Dawn, Febreze, Head & Shoulders, Secret and Tide, know what every New Yorker already knows – while little everyday struggles in the city add up, New Yorkers are tough enough to handle it all. The #NYTough campaign gives New Yorkers a break from the unique challenges they face every day, with brands that are tough enough to help them thrive in the city. The #NYTough campaign debuted a series of man-on-the-street video interviews, hosted by local comedian, Michael Che, which feature #NYTough stories directly from the mouths of New Yorkers. The video series kicked off the conversation on what it means to be “New York tough” and invited New Yorkers to share their stories. 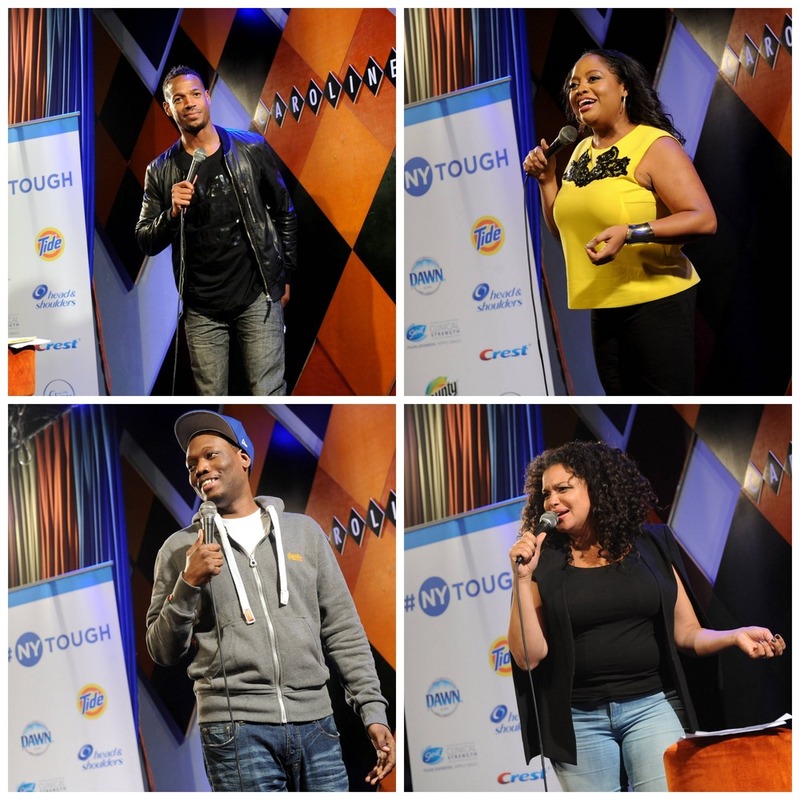 On September 23, Che was joined by New York comedy legends Marlon Wayans, Sherri Shepherd and Michelle Buteau, to kick off the campaign with a comedy showcase at the iconic Carolines on Broadway nightclub. 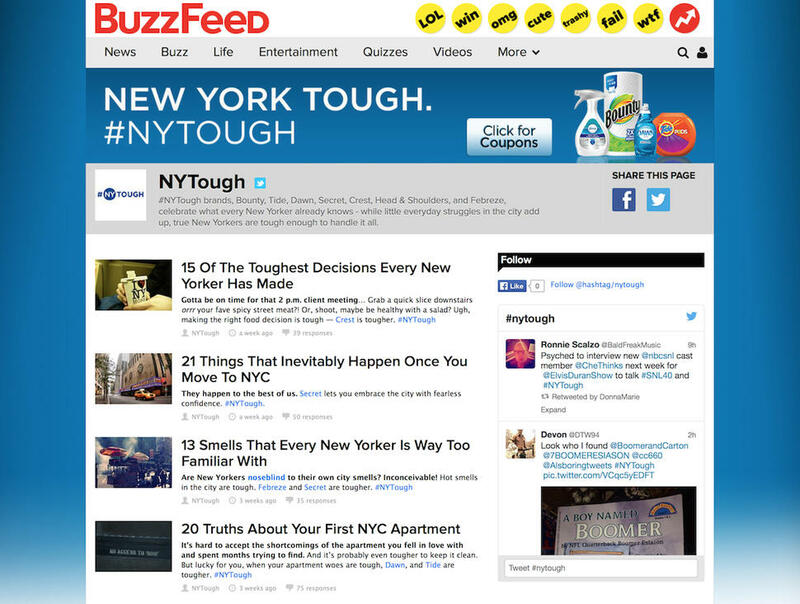 The campaign also featured a series of #NYTough posts hosted on BuzzFeed, highlighting New York City-specific scenarios that New Yorkers can rally around and relate to. #NYTough city-wide advertising also launched in May 2014, highlighting those uniquely New York situations and the role brands like Febreze, Crest and Bounty play in providing everyday solutions.